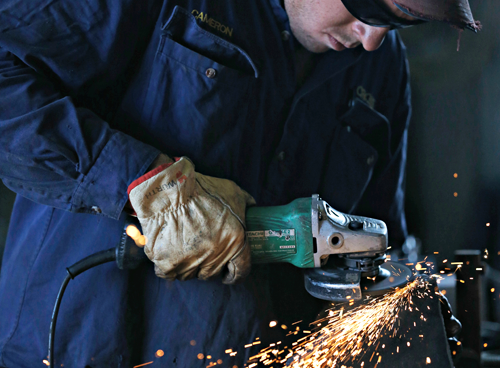 Cross Engineering is the largest welding and fabrication provider in the Balonne Shire with an established reputation for quality, responsiveness and well-managed, hands-on, robust solutions. 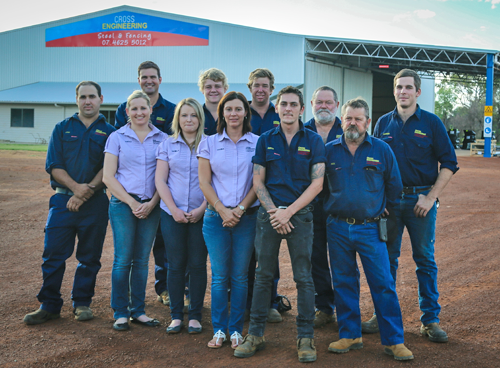 Cross Engineering specialise in heavy and general welding and fabrication, offering a broad range of services to the agriculture, oil and gas, energy, water, civil construction and transport industries, as well as to local and state government. Here at Cross Engineering we are able to cater for all of your steel and fencing needs from rural, industrial and commercial through to domestic requirements. 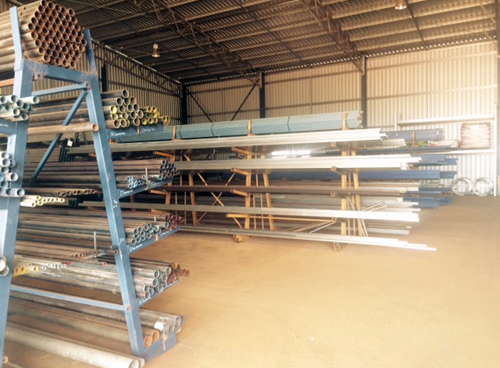 We cater for all sections of steel. 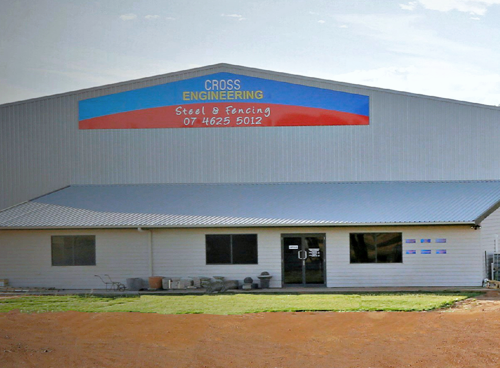 Cross Engineering’s store features a wide and varied range of quality products from steel to rural fencing supplies and work clothing as well as ladies clothing, homewares and garden water features. Cross Engineering prides itself on not only meeting, but exceeding safety and environment expectations and has a demonstrated high safety record.